And given that both the Monster 98 and Monster 108 floored us with their power and GS-capabilities (both skis may well be the best carvers in their respective classes), we’re going in with high expectations for the narrower Monster 88. So one of the things we’ll be reporting back on is whether / how well the Monster 88 works at slower speeds. We’ll also be interested to see if this feels like a wide GS ski, or whether it is also willing to make shorter, quicker turns. 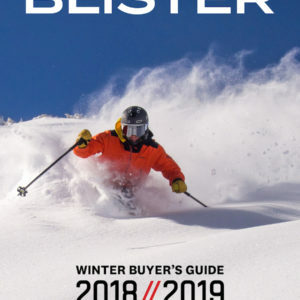 As a trend, we are seeing more and more tip rocker on skis in the ~88mm-wide category, and the skis are increasingly being heralded for their all-mountain performance. 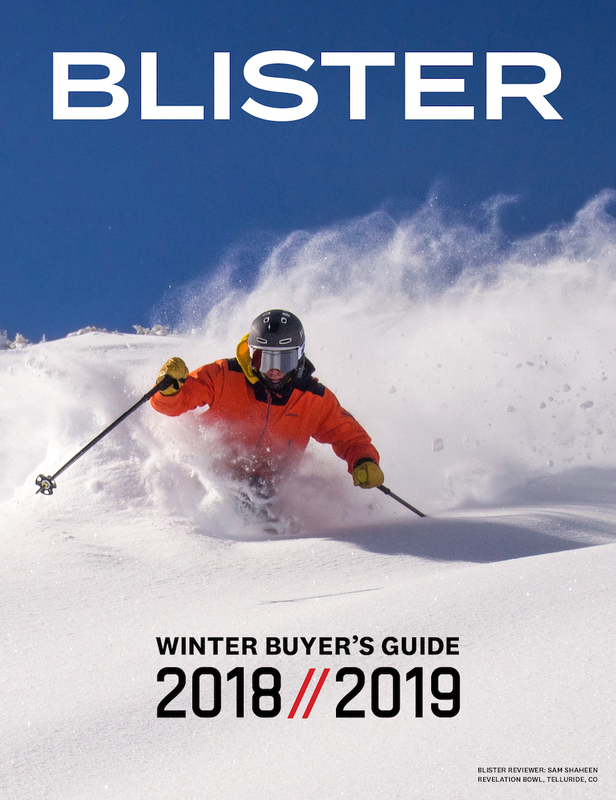 And while Head’s current marketing copy holds true to that trend for the Monster 88, the tip rocker profile of the 88 looks quite different from many of the other “all-mountain” ~88mm-wide skis out there, such as the Blizzard Brahma, Volkl Kendo, ON3P Wrenegade 88, or Fischer Motive 86 Ti. It is probably closest to the Salomon X-Drive 8.8 (which, by the way, is the ski that, on paper, would appear to be the most similar to the Monster 88). We have every reason to expect that we’ll find a pretty powerful, traditional feel here (again, as opposed to many of the Monster 88’s more rockered competitors), but we’ll let you know. 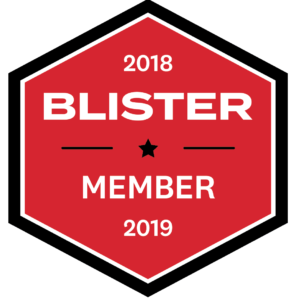 Point is: for those of you who dislike tip rocker — or at least on your sub-90mm-wide skis, the Monster 88 should be on your radar. Awesome site. Got a pair on the way, any thoughts on mount point? 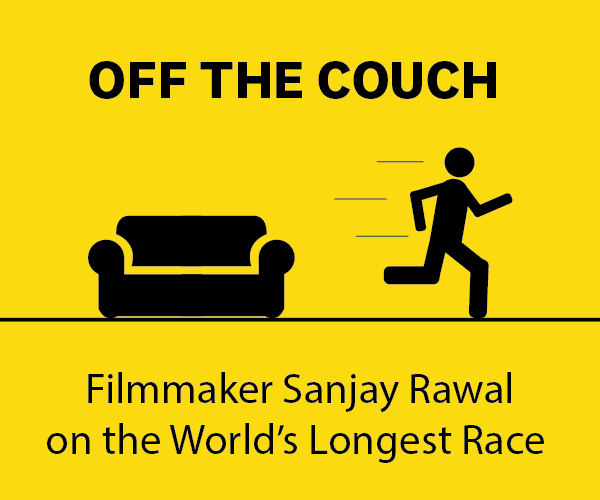 On the line or forward 1 cm? There seems to be a big consensus to go ahead of rec. Of course binding placement is really personal preference. I went +1cm only because I felt they had a disproportionate amount of tip relative to tail AND the mount point of my old monsters was more forward than these new ones and both really are similar skis in terms of contact. And I love the way my old ones ski. That said. I don’t think you’ll go wrong with the rec line. Interesting, wish I could have demoed Monster 88’s last year. Although, the ski is wider than my old 183 cm iM82’s (currently my rock skis), the lack of the rocker really reminds me of them. I kind of expect these new ones to be similarly damp, maybe lighter. Not sure if they are as comparably stiff or less, perhaps a better DD and more useful in deeper manky snow. Any readers that have skied the old 183 cm iM82’s and the new 177 or 184 88’s and could provide some comparisons? Any more details on this ski? I’ve seen notes that it is your least favorite of the Monster line. I’d like to know more since I love my 108s. 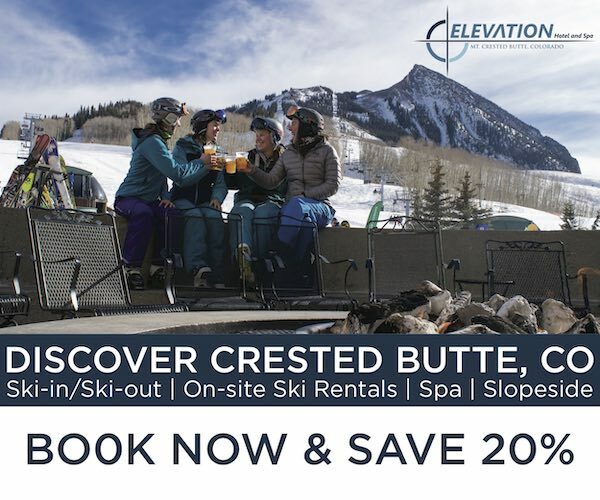 Are you ever planning to do a complete review of this ski? I’m still wondering why it’s your least favorite of the Monster line. Hi, Steve – we will be doing a more complete review. But if this is our “least favorite,” keep in mind that that is relative to the Monster 98 and 108. Like you, we really like the Monster 108 and think it is a really interesting, powerful, smooth ski for the right skier. And in very steep, icy terrain, there are few skis that I would rather be on than the Monster 98. (Plus it is also a phenomenal carver.) By comparison then, the Monster 88 feels like the less unique ski in the group. It is a solid carver, but we aren’t that interested in the 88 as an all-mountain, off-piste ski. There are other skis out there that we would opt for (like the X-Drive 8.8, Fischer Motive 86, etc.) So none of this is to say that the Monster 88 is a bad ski — we could happily ski it on-piste all day. I’m just not sure the 88 separates itself / stands out in its class like the 98 and 108 do. Hope that clarifies a bit. Thanks for the clarification. I’m mainly looking for this ski to have the same “feel” (ya, that’s vague) as the 108, but in a package more suitable for days when it hasn’t snowed in a while and I’m alternating between GS turns on groomers and zipper lining bump runs. I presently have 5 days on my Monster 88ti with Marker Griffen Schizo bindings. Spent the first 3 days skiing these with bindings at set at zero. Found the skiis to be rather slugish in initiating turns with no kick from the tails. Moved the bindings up 10 mm and these skiis became another kind of animal. Skiis now have quick turn initiation with a bit more kick coming from the tails. Made skiing moguls much more predictable. Even worked better in deep powder without having to really lean back on the tails that much. I weigh 165 lbs. and my 88ti”s are 177 length. I’d highly recommend setting your bindings forward 10 mm of the recommended set point. I have the 88s. They are phenomenal skis. I got them as my hard snow ski. They rock. Super fun and versatile. 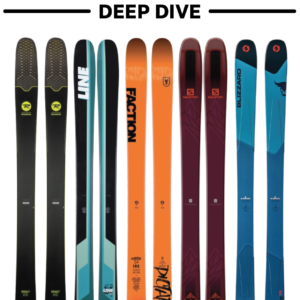 If you like skis like the older Line Influence 105, or Kastles, etc…traditional shaped skis…you’ll like these!